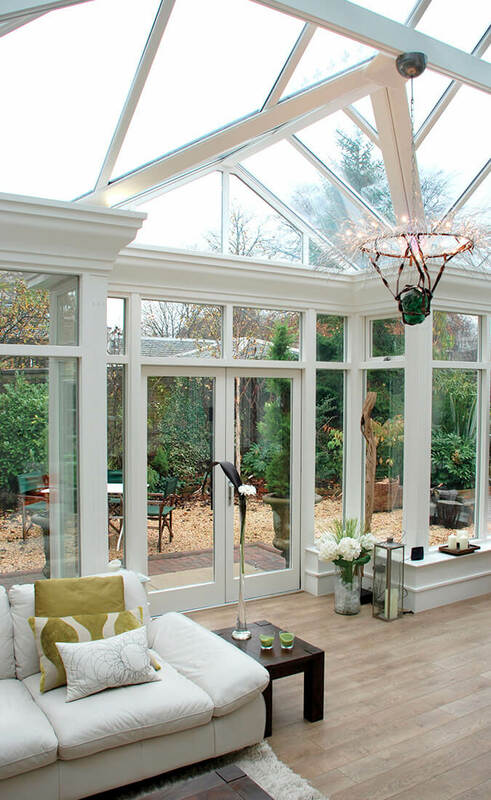 As one of our largest conservatory installations, it makes sense that these grand structures are most popular with generous sized properties in the South West. 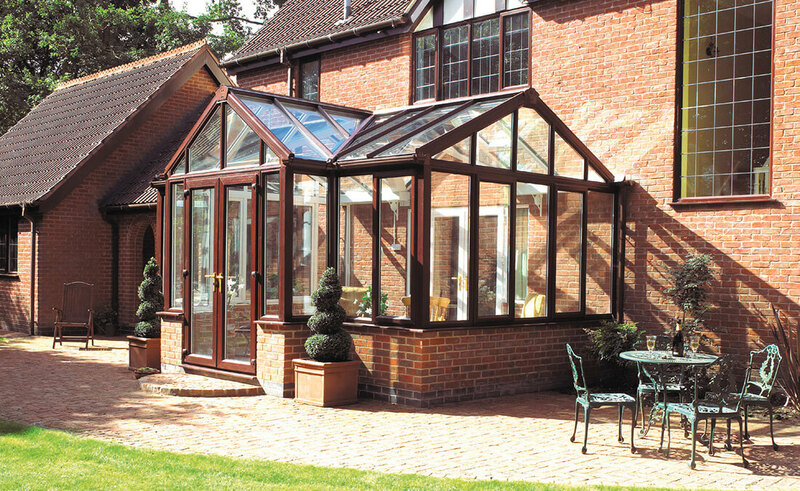 Similar to the P shape conservatory, it can achieve two separate living areas and is available in timeless Georgian or Victorian styles. Unable to rot, rust, peel or flake, our uPVC conservatories can complement both contemporary and traditional applications alike. 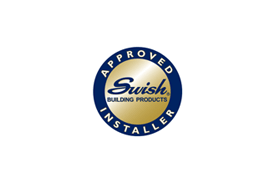 Exceedingly sustainable and planet-friendly, recycled content used by Swish window systems means that fewer raw materials are used than other standard uPVC window products. Furthermore, uPVC is resistant to salt erosion, making it the ideal material for homes on the South West coast. 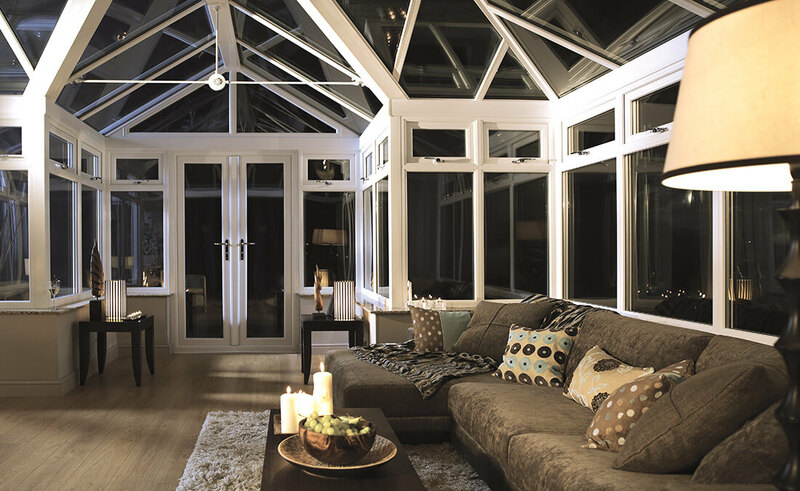 Effectively combining first-rate double glazing with low U-vales, homeowners have absolute peace of mind that their conservatory space will remain draught free, comfortable and secure for many years to come. 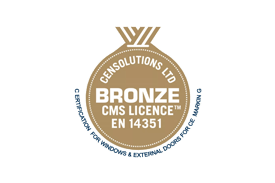 Most conservatory installations do not require planning permission, being classed as a ”permitted development.” However, if planning permission is required as Swish approved installers we will take responsibility for contacting your local planning department and carry out everything required to get your new installation up and running. Add a superb finishing touch to your newly installed conservatory, with a classic woodgrain effect, bold statement colour or on-trend shade. 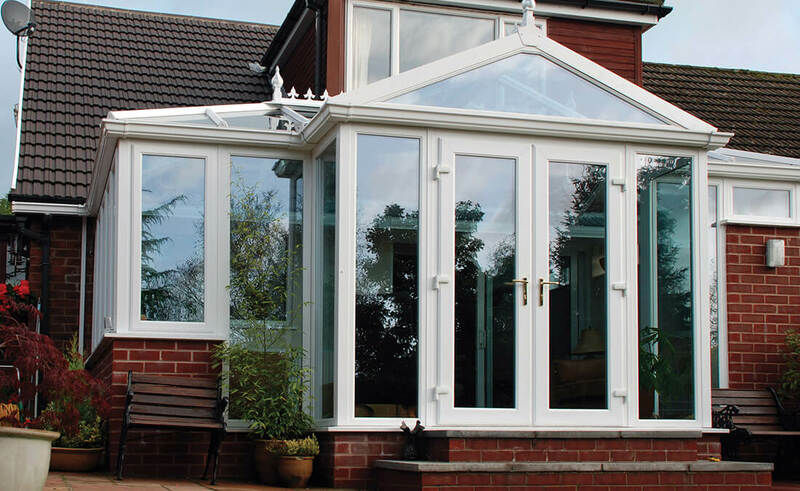 Swish have one of the most eclectic colour palettes for conservatories around, so we’re confident that you’ll find a finishing touch that truly fits your personality and style whilst remarkably increasing your curb appeal. Fully customisable, our conservatories also have an array of accessories to really make this new area of your home truly yours. From the type of flooring to appropriate lighting, the number of add-ons you have at your disposal with a Seal-Lite conservatory installation are virtually endless! More available upon request. Colours may vary across devices. Please request a colour swatch for an accurate representation. Whether you’re looking for extra privacy, a textured effect to match existing windows/doors, additional acoustic insulation or self-cleaning/solar control glazing, our premium range of textured, etched and technologically advanced glass suits both modern and more traditional homes across the South West. 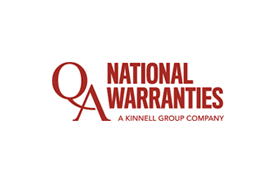 When you choose a conservatory from Seal-Lite, your comfort and security come first above all else – more often than not, security is the main reason conservatories need to be replaced. 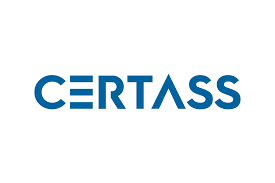 Our conservatory locking mechanisms come fitted with tamper-proof, sophisticated and user-friendly locking systems. Combined with exceptionally durable frames and glass, these provide homeowners across the South West with complete peace of mind that their home is in safe hands; whatever life throws at them.